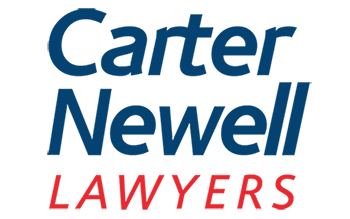 Patrick Mead is the Senior Construction & Engineering Partner at Carter Newell. Patrick practices in the specialist areas of construction and engineering contract drafting, claims and commercial dispute resolution for industry participants. In that field he advises a large number of national contractors, engineers, suppliers and principals. 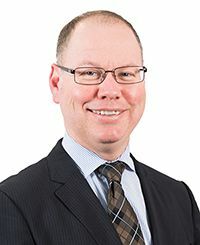 He and his team have considerable experience in the field of building and construction law embracing all aspects of contract advice, contract drafting and contract claims involving issues of defective work, negligence, trade practices, quantum meruit, programming, delay costs, extension of time, variations and liquidated damages. Patrick has also practised for much of the past decade in the specialist area of construction and engineering claims, acting for both underwriters and industry participants. In addition to the defence of construction and engineering claims, he provides high level advice to underwriters nationally and internationally in relation to the interpretation of policy provisions, suitability of insurances and the applicability of policy exclusions, particularly those in relation to defective design and workmanship. He has acted in a number of international disputes and arbitrations including ones governed by ICC guidelines and has been involved in international disputes in Greece, Africa and Korea. Patrick is a member of the Institute of Arbitrators and Mediators Australia and is a Graded Arbitrator and Mediator through that Institute. He is also a Registered Adjudicator under the BCPIA. His work in the areas of building and construction law and dispute resolution has been published nationally and internationally and he is regularly invited to speak at industry related seminars.